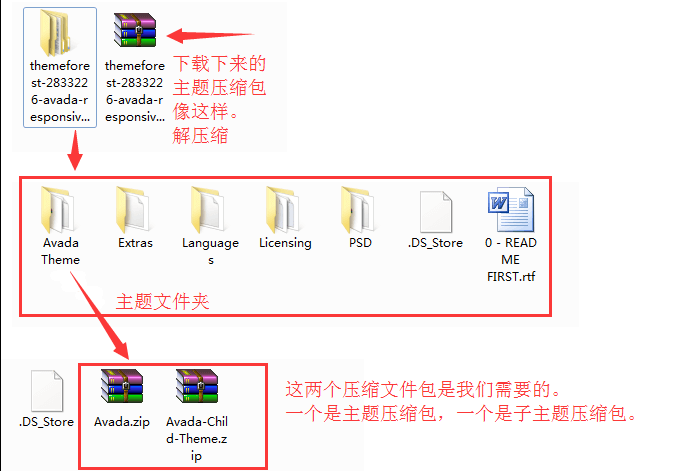 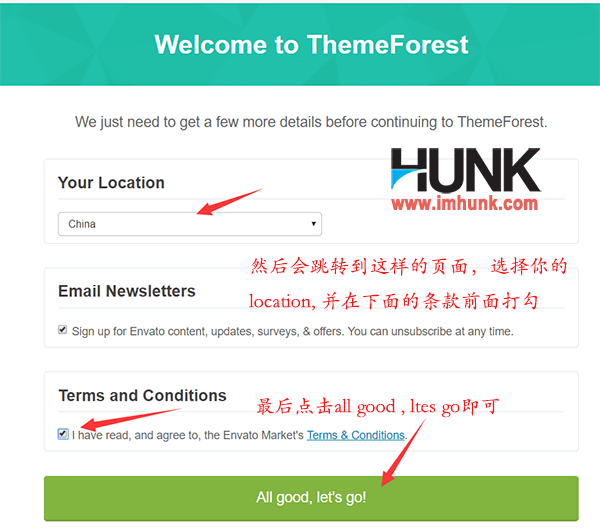 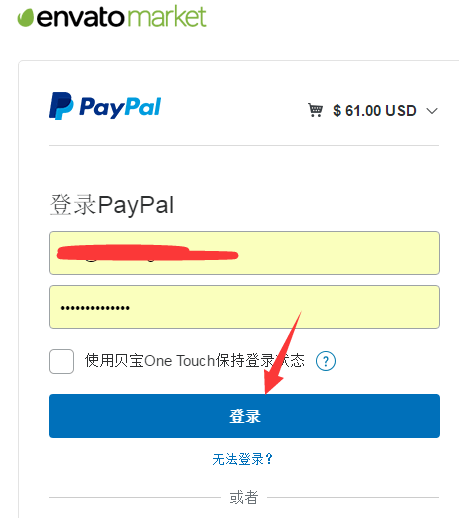 接下来会跳转到一个提示页面，让你去邮箱检查themeforest 给你发的确认邮件，然后点击进去，点击里面的confirm now或者链接都可以。接下来就会跳转到一个确认的页面，选择你的国家和在terms and conditions前面打勾，最后点击all good , lets go. 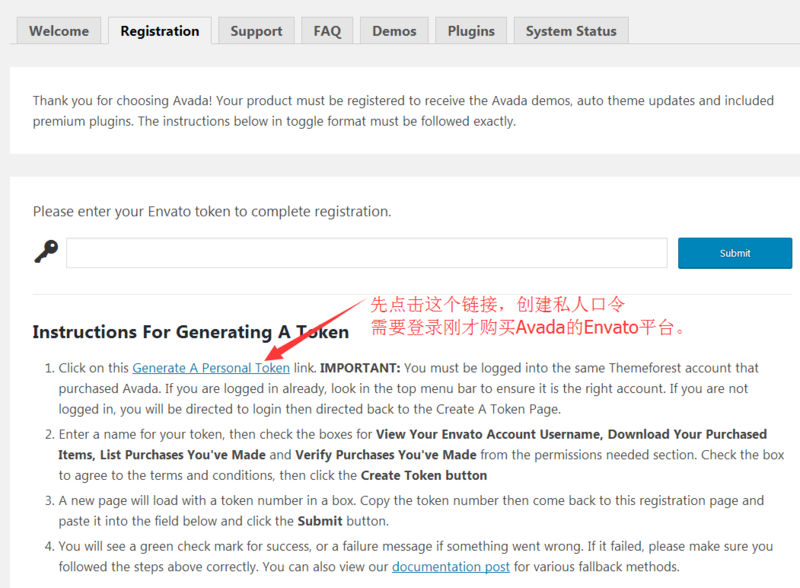 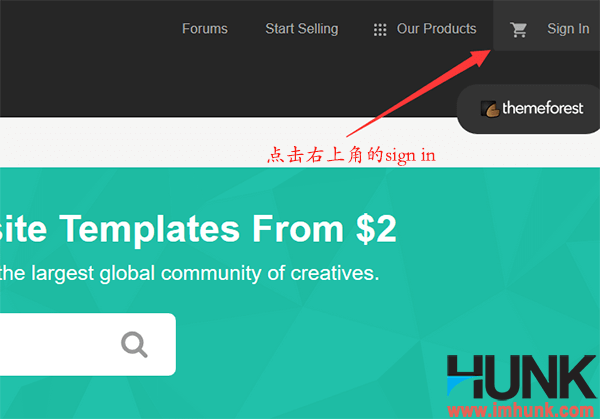 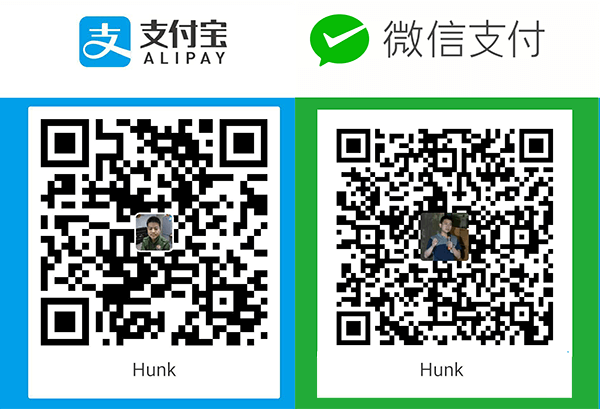 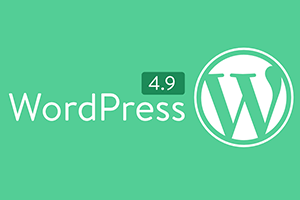 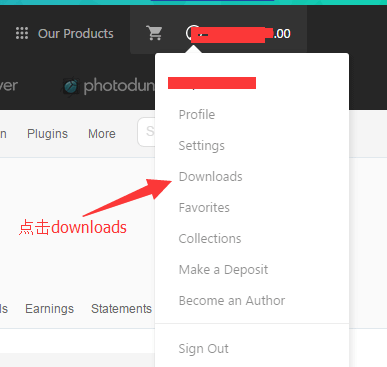 点击提交之后，就会生成一个token，复制这个这个token，然后回到 WordPress 的 Avada Registration 页面，然后在框中填入 Token，点击提交。正确无误的话，会提示：Congratulations! 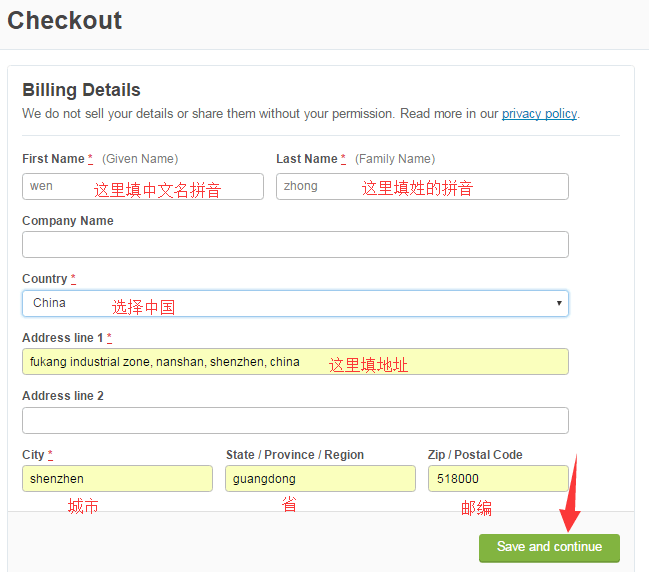 Your product is registered now. 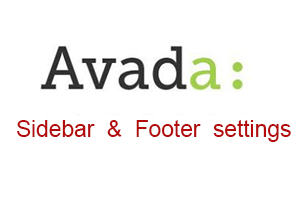 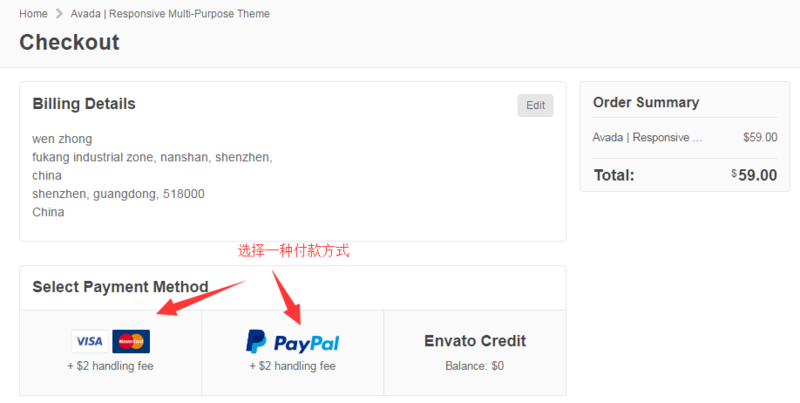 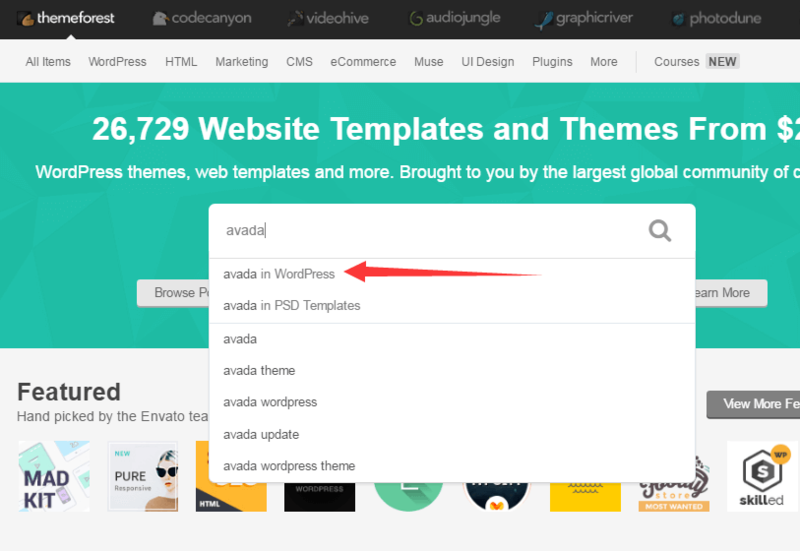 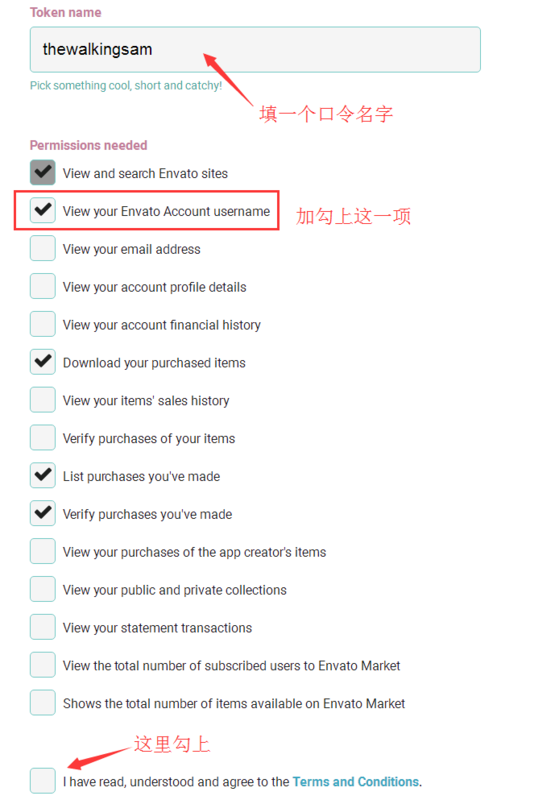 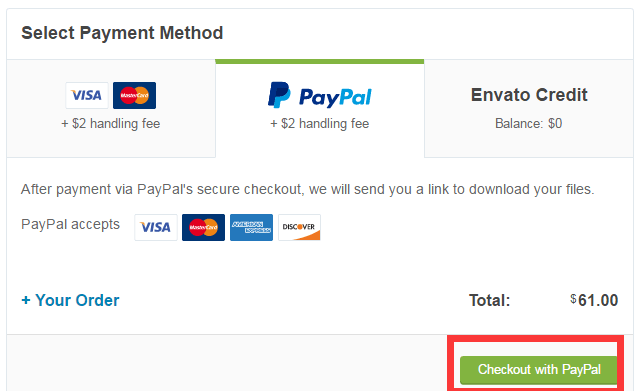 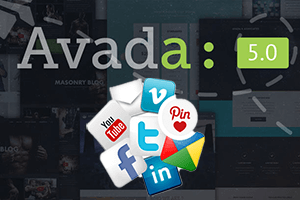 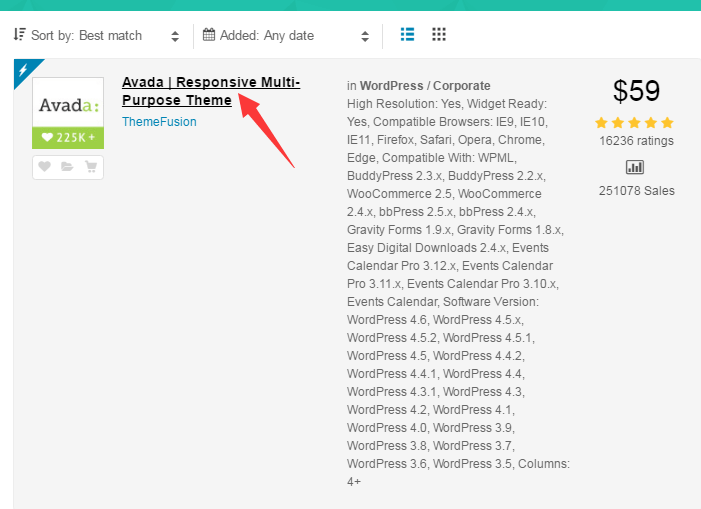 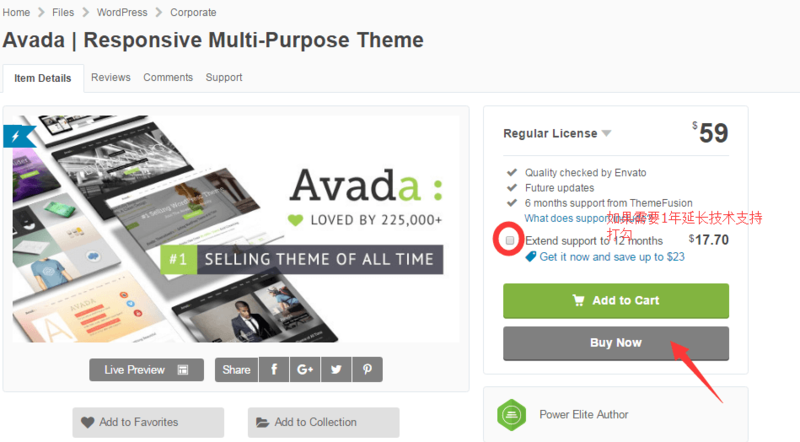 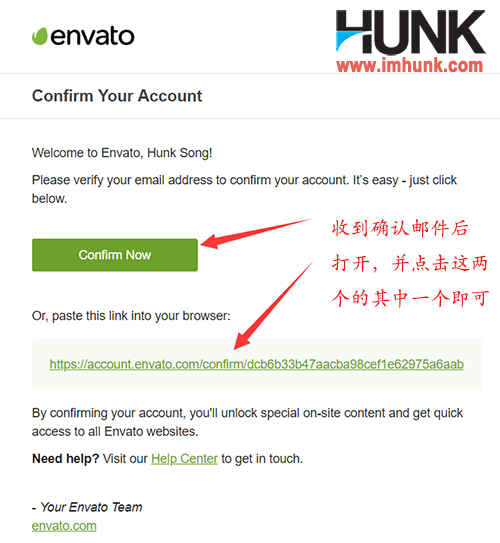 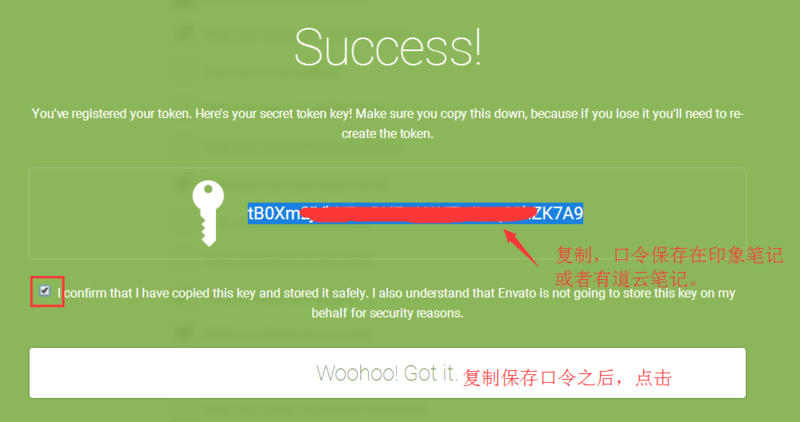 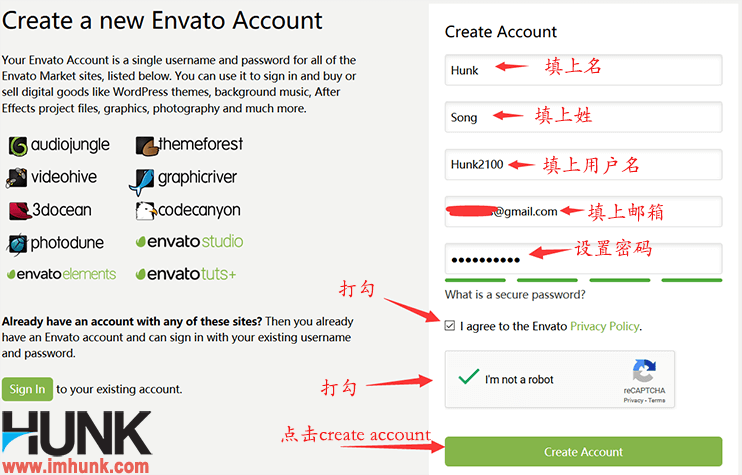 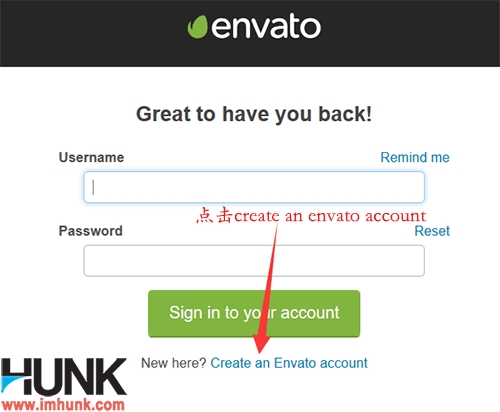 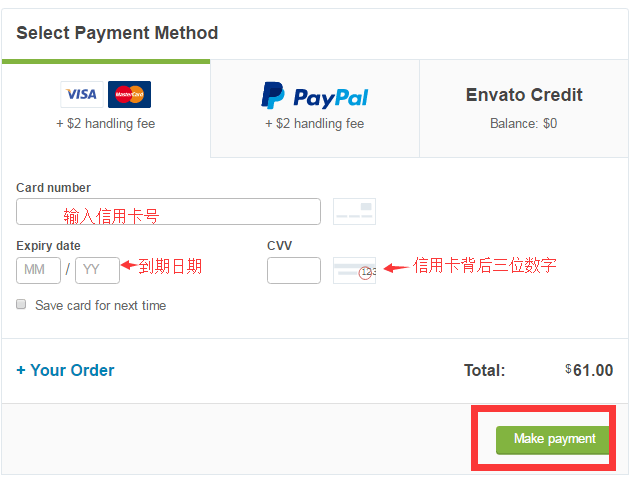 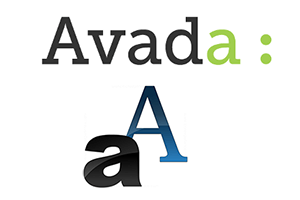 Invalid token, or corresponding Envato account does not have Avada purchased.